Calling all nonprofits! Did you know that KRFC 88.9 FM Radio Fort Collins is YOUR Fort Collins radio station? Did you also know that we’re a nonprofit too? We understand the complicated world of nonprofits, and we also understand how important fundraising is for all nonprofits to be successful. This is why we think it’s so important for nonprofits to support each other! 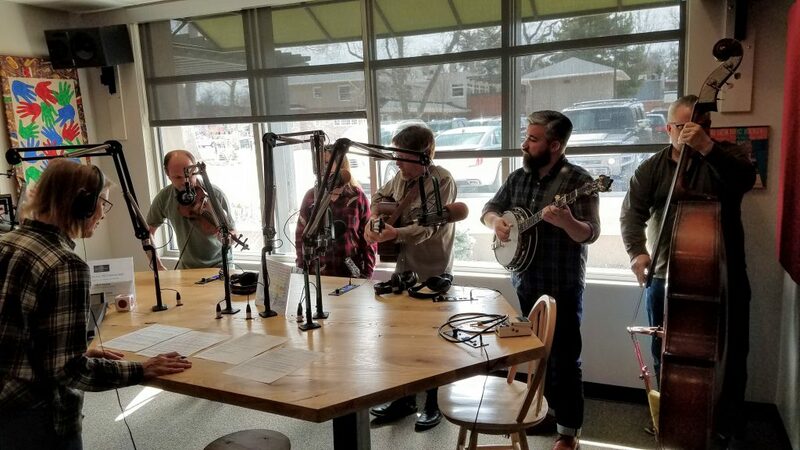 Here Are 3 Reasons Why Nonprofits Should Support Your Fort Collins Radio Station! When your nonprofit supports KRFC 88.9 FM Radio Fort Collins, you gain a significant marketing opportunity, because our radio listeners will always be compelled to help their communities and each other! When our listeners hear that your nonprofit supports our Fort Collins radio station, they are more likely to support us, too — and in turn, they’re more likely to support your nonprofit as well! Sponsorship and underwriting on KRFC 88.9 FM Radio Fort Collins is a smart, effective, and affordable use of your marketing budget. We currently air in a population area of 352,000 people across Northern Colorado, and soon our reach will expand to air in a population of 579,831 people. 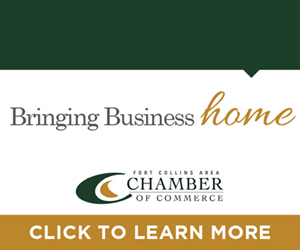 Using your marketing budget to support KRFC 88.9 FM Radio Fort Collins is a smart way to share your organization’s mission, event, and marketing messages to a huge regional audience! Unlike commercial radio, community radio has no advertisements. Listeners donate money directly to KRFC 88.9 FM, their Fort Collins radio station, rather than indirectly through the purchase of goods or services advertised on the station. With your ongoing support, KRFC 88.9 FM Radio Fort Collins will be able to continue serving the Northern Colorado region and beyond as a vital resource! If your nonprofit would like to take advantage of the first $500 in free underwriting and/or become an underwriting sponsor, please contact us to get started. Thank you for your support! We are YOUR Fort Collins Radio Station! KRFC 88.9 FM Radio Fort Collins gives all nonprofits their first $500 of underwriting FREE every year! After this, your organization qualifies for a discounted nonprofit rate. You can use this $500/per year of free underwriting anytime you need it. Maybe you’d like to promote an upcoming event or fund drive? Whatever the reason, we’re here for you! We would LOVE for you to utilize us as your community media partner. These underwriting partnerships help you market your cause, and it’s a tax-deductible gift because we are nonprofit too!